Most Canadians going into retirement have no plan. They have a hodgepodge assortment of investments and a foggy idea of how to put it all together. The majority of financial advisors at the big firms only take clients with large accounts of over $1,000,000 and mainly focus on investments that are 100% exposed to the stock markets. No one knows what the future holds or how the markets are going to perform in the next 20 years. 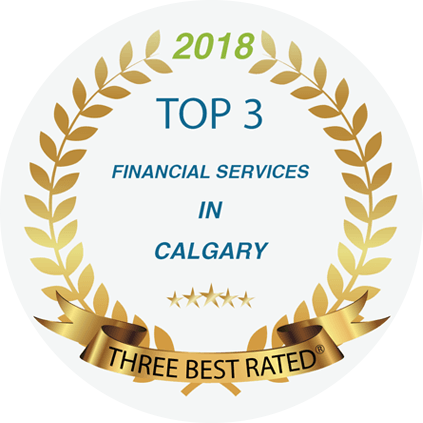 If you have had the misfortune and working with your local bank or their call center in Toronto, you have already experienced the revolving door of unqualified advisers more interested in getting you another credit card or overdraft protection than giving your proper financial planning and advice for such a pivotal time in your life. There are many items that make up a successful retirement income & investment plan. Like, reducing taxes, maximizing government benefits, proper health benefits, long-term care, estate & legacy considerations, insurance, and final expenses, to name a few. Having a multitude of financial products spread over a dozen companies is no way to prepare for the second half of your life. That's why we specialize in creating customized plans that work like a set of blueprints so we can then decide what investments you need to reach your goals and bring it all together in a plan that gives you the best possible outcome with investments that can produce predictable, tax-efficient income for life with less exposure to market fluctuations. Taking the time to work with qualified retirement professionals like us can save you thousands of dollars in lifestyle cash flow and can save you a lot of time and pain from the pitfalls most retirees make. If you don't have enough money to go to the big firms, but too much to be left in the care of an inexperienced bank staff or call center then consider working with us. There are two ways you can proceed from here. 2. Move to the next step now and book a meeting time in our calendar. We operate a private practice specializing in tax-efficient retirement income for everyday people. Our specialty is investments that have income protection for life.